The Square Tallaght is one of Dublins largest Shopping Centres. VeeLite has supplied lighting to several sections over the years. 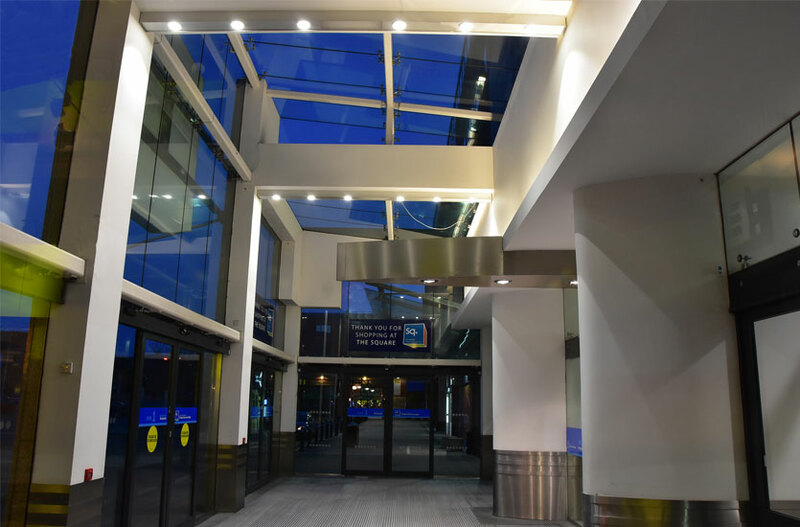 Recently, the central square and the Pedestrian Pathways around the Building have been upgraded to LED using VeeLite’s Mini-Merrion Series. 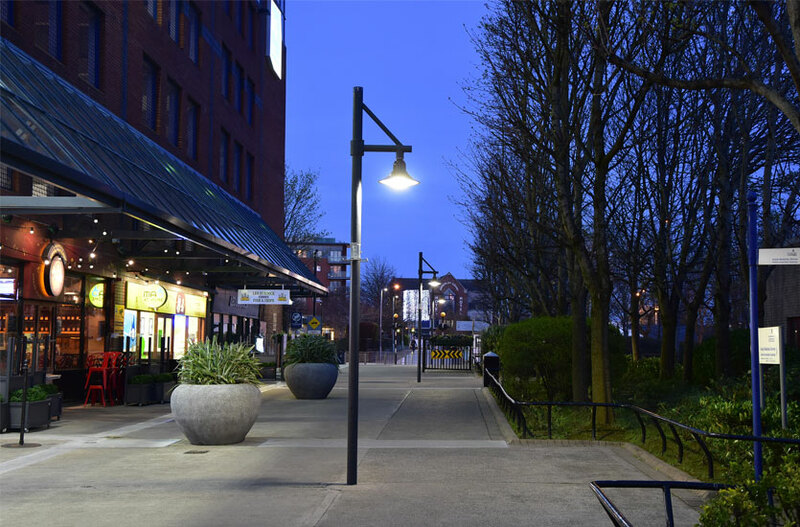 VeeLite’s Merrion Series is available in 2 sizes – standard and Mini and with various optics to illuminate roads or car parks etc. We also supplied LED Downlighters to the internal areas.